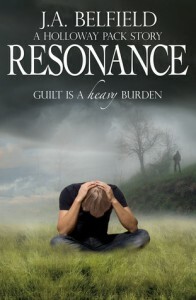 Resonance is short story around the Holloway Pack series. J.A. Belfield writing is good, the story and the characters flow well, easy to read and it was a well written short story. To me it was a bonus before book 3 is released. 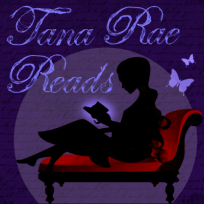 Resonance continues right where Blue Moon ended, it is short so it doesn’t take much time to read and worth grabbing a copy. There is some new information in this story and of course we get to read about Jam and Sean. The scenes between these two are great. All I can say without giving anything away is this is a series to pick up and read. J.A. Belfield has written a great short story and I recommend the Holloway Pack series to anyone who enjoys the paranormal genre. I rated it a 4 star rating.